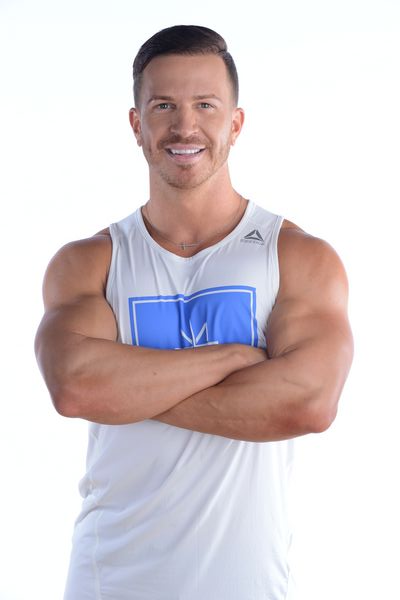 Adam Bramski has over 10 years of experience in the fitness industry, including group fitness management and instruction, personal training and small group training. Most recently, he managed the group fitness team made up of over 200 instructors at five locations for Trufit Athletic Club in Denver, CO. While there, he designed and implemented new class formats, developed and up-skilled existing instructors as well as sought out and trained new talent for the team. Prior to leaving, he was opening a 6th club where his responsibilities included assisting in the design and build out of the studios, creating new class schedules, and planning several major events to drive new memberships. Before moving to Denver, Adam was based out of Baltimore where he began his fitness career. He worked his way up from the front desk lead, to a group a fitness instructor/personal trainer and left as the Group fitness/Events Coordinator. He was responsible for planning, hosting and executing major fitness events for his community as a member retention tool. He holds several certifications including ACE, AFFA, NSPA and TRX. His journey started when he was “forced” to take his first group fitness class, and from that moment he was absolutely hooked. He began his career teaching freestyle step, kickboxing, bosu and aquatic classes as well as several Les Mills formats. He is an international trainer and presenter for BODYPUMP, BODYATTACK, GRIT & SPRINT. He holds a certification in CXWORX and has been through BODYFLOW, BODYCOMBAT & BODYVIVE initial trainings. Adam hopes to spread the message that stepping outside your comfort zone can lead you to finding your true passion in life.